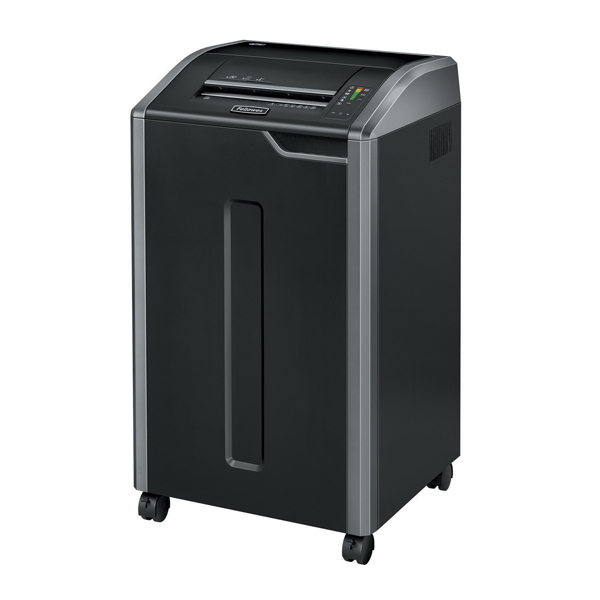 If you need a tough paper shredder, built to put up with heavy, commercial and office use, look no further than a Fellowes Powershred 425Ci. 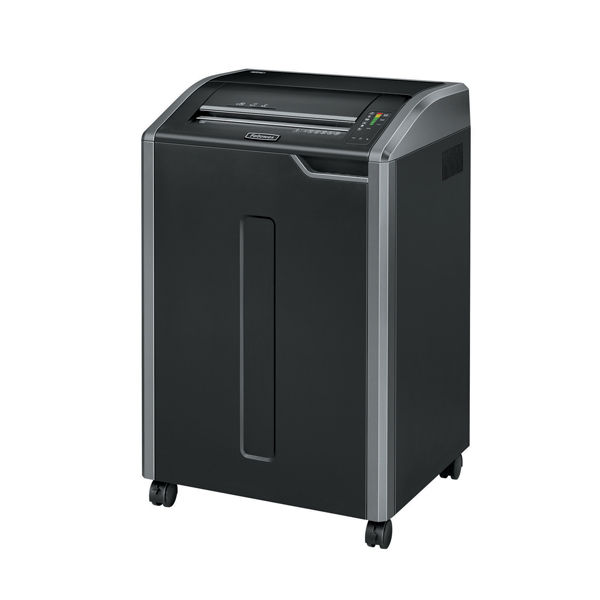 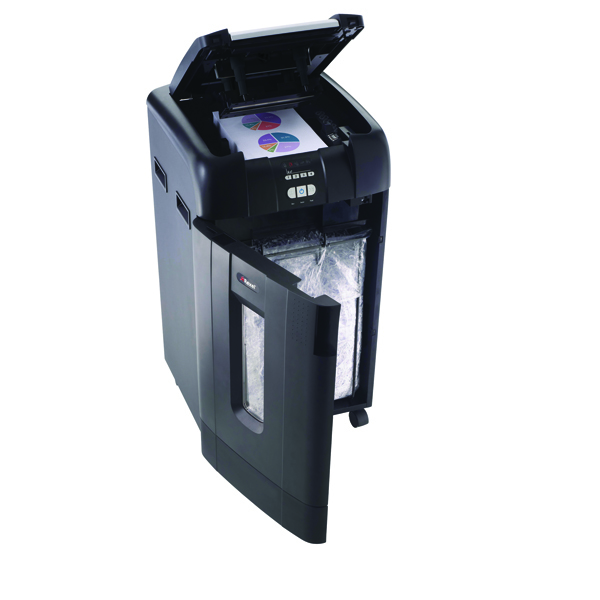 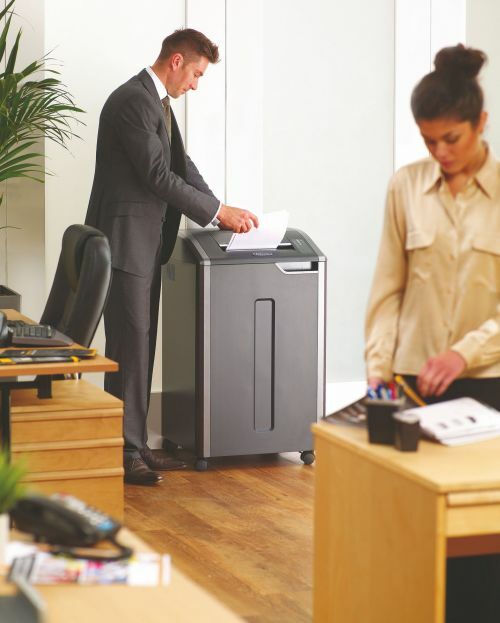 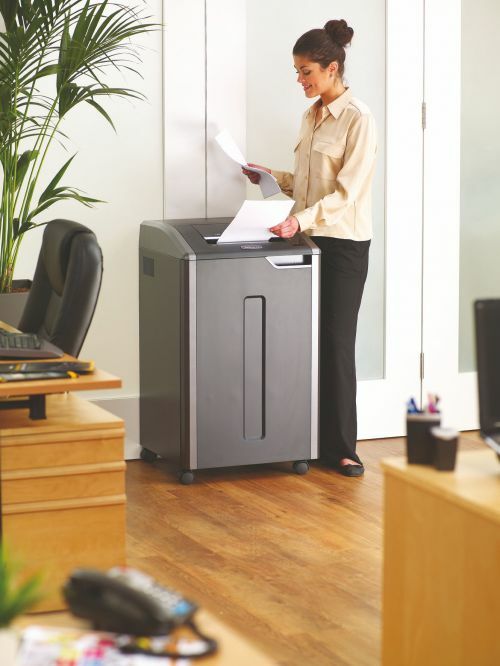 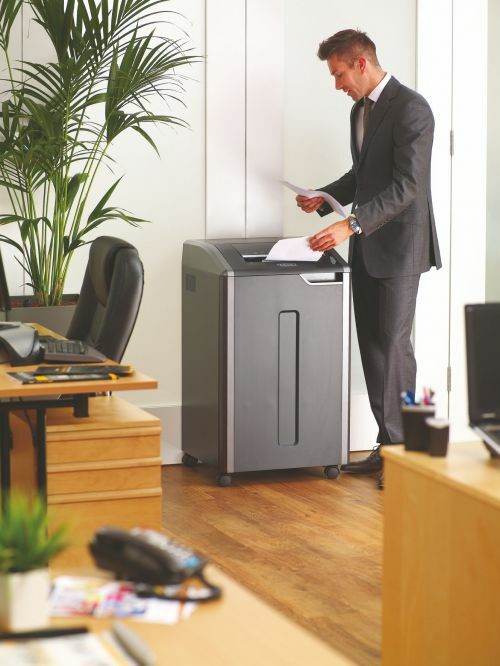 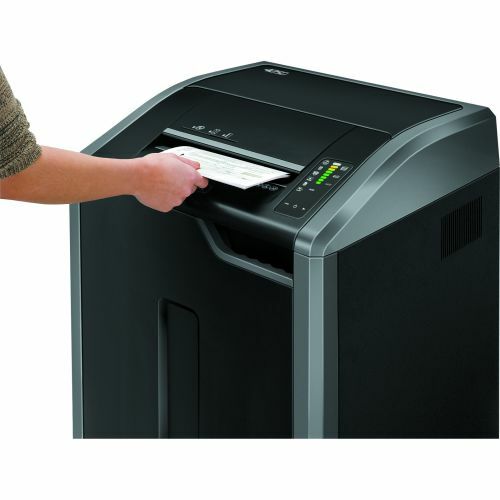 Ideal for shared workspaces such as printing/ copy areas or open plan offices it can shred up to 28-30 sheets at a time, has a 121 litre bin and can be used by 10+ people. 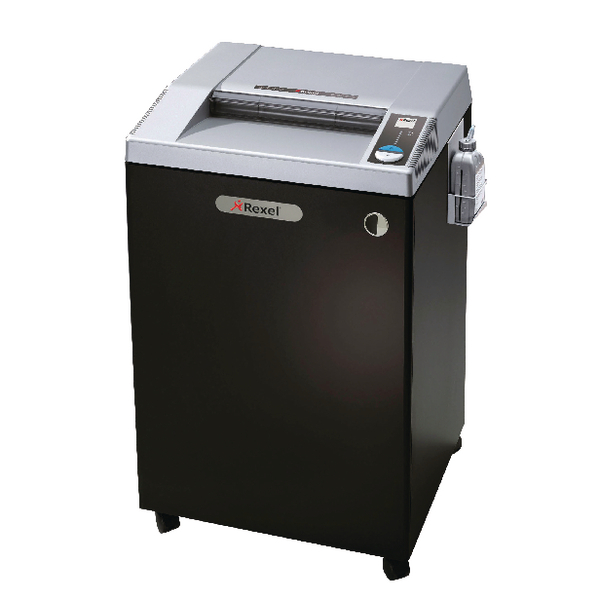 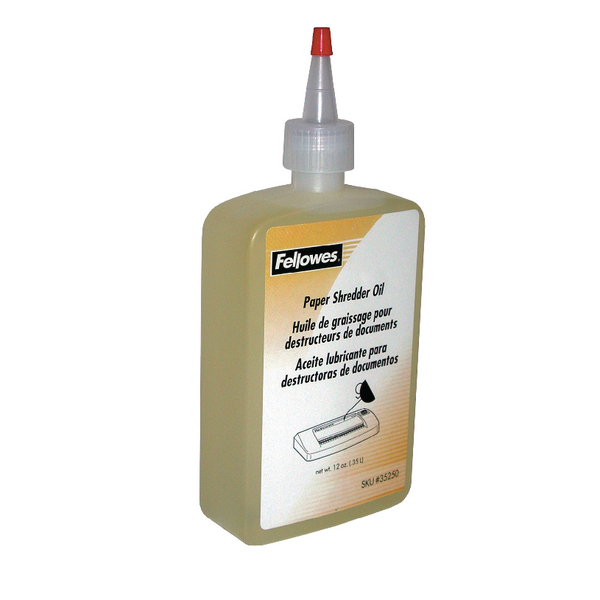 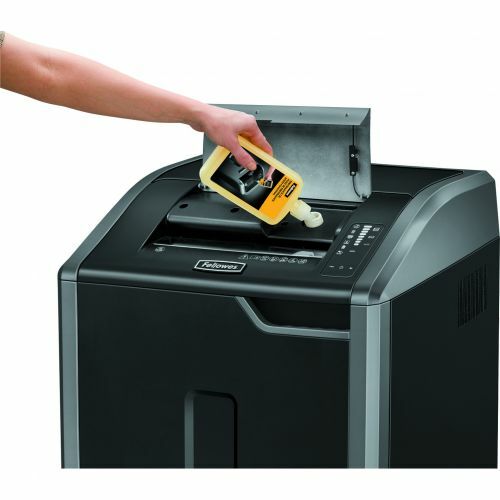 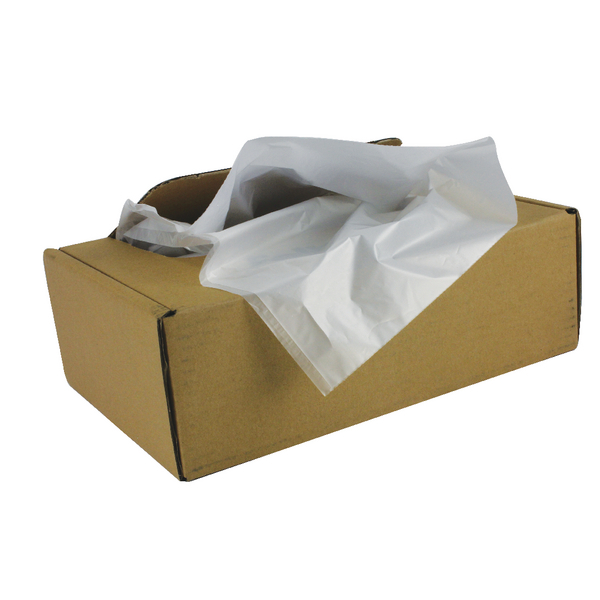 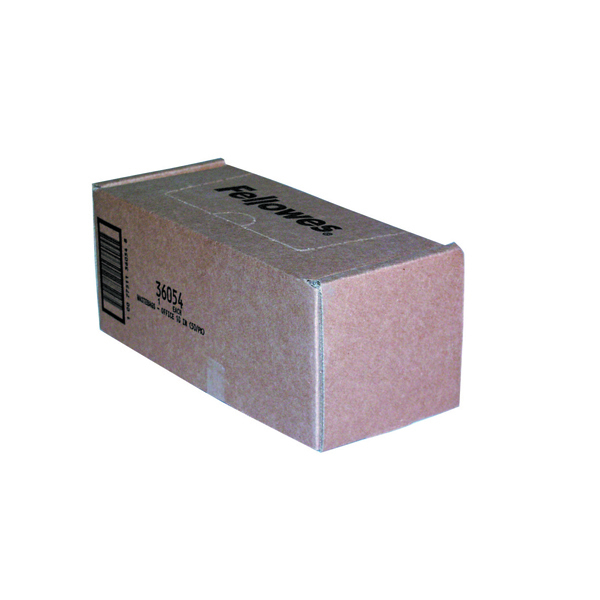 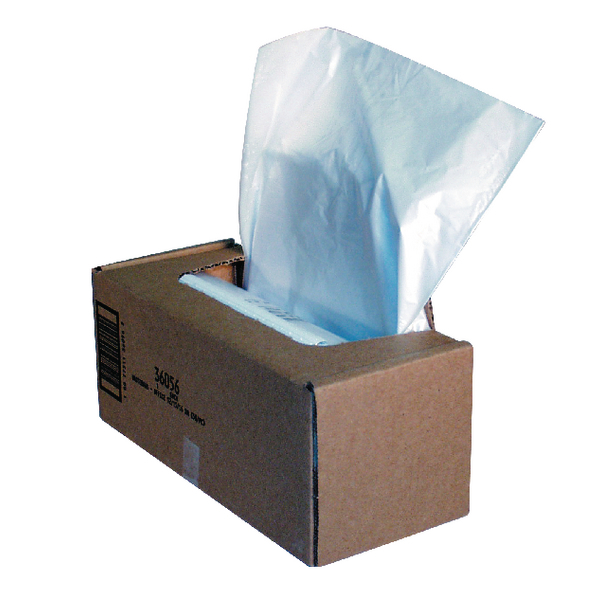 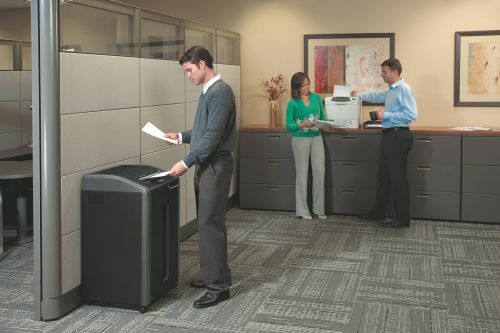 It comes with a continuous duty motor for non-stop shredding, so no waiting around.